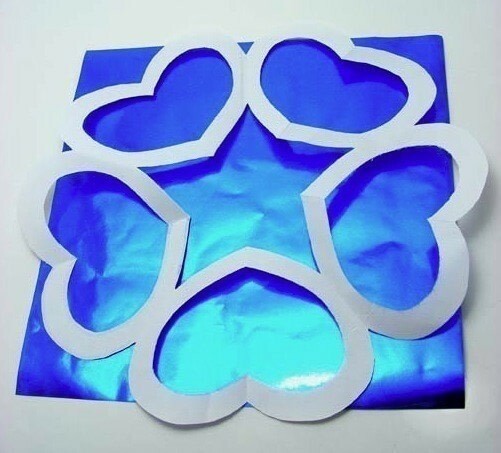 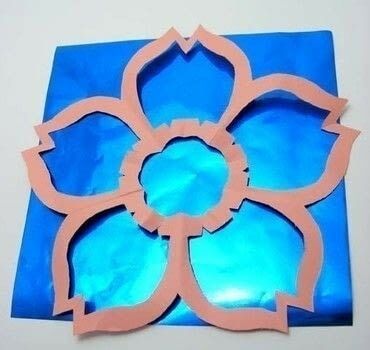 As mentioned a couple of days ago, Kirigami is the japanese art of paper cutting. Here are instructions to make a simple sakura (japanese cherry blossom). 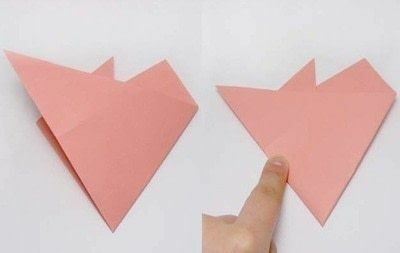 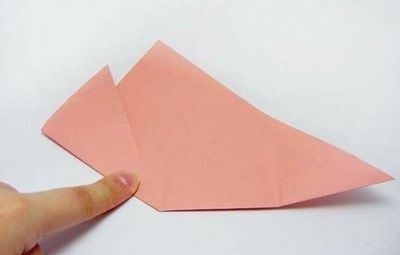 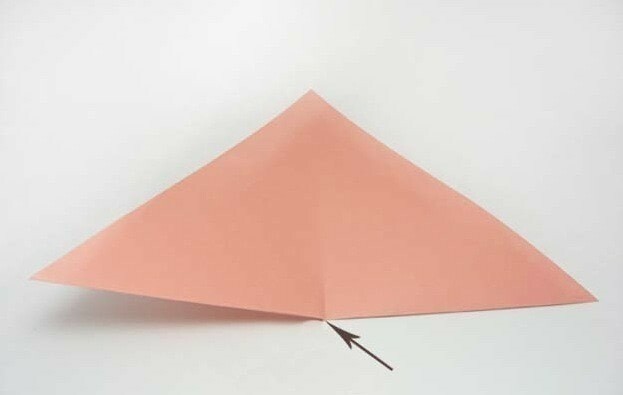 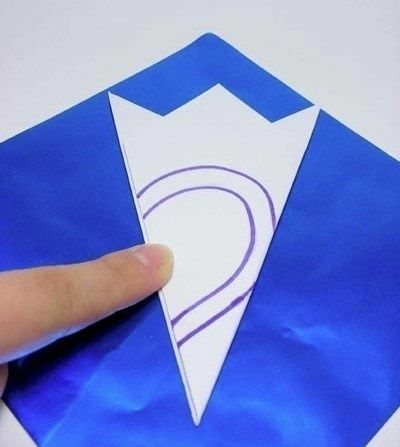 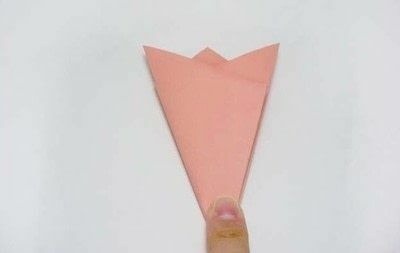 Begin with a square piece of paper and fold diagonally to create a triangle. Next, fold the bottom corners to the middle and crease approximately 2 cm. 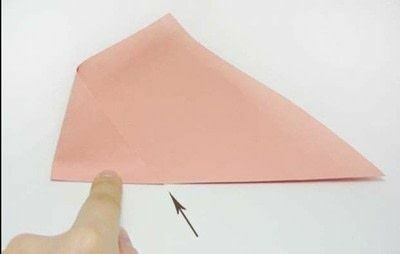 Take the left corner and fold it up to the top point (crease 2 cm) and unfold. 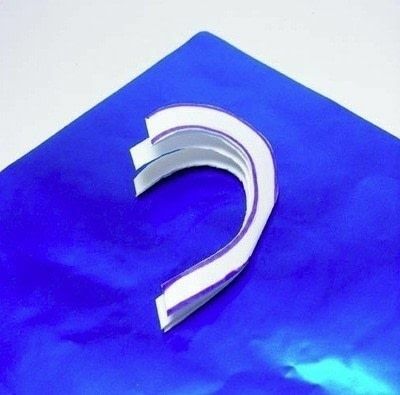 Next, take the right bottom corner and fold it to the left-hand side. Make sure it’s folded along the edge, also, not surpassing the middle crease (this should give you a clean point at the bottom). 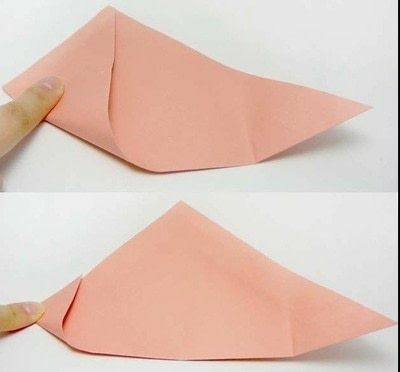 Taking the same corner from the previous step, fold it in half, taking the corner back to the right-hand side. 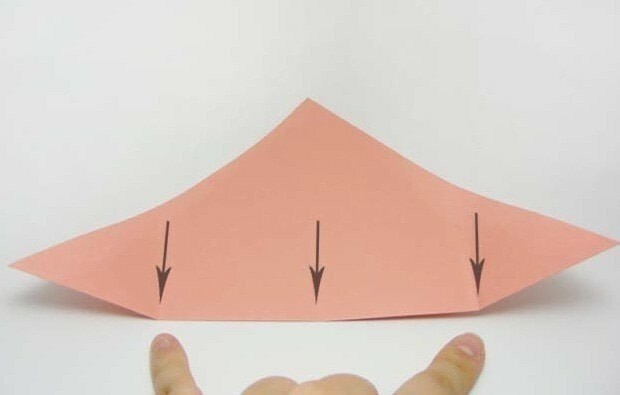 Make sure the edges are parallel. 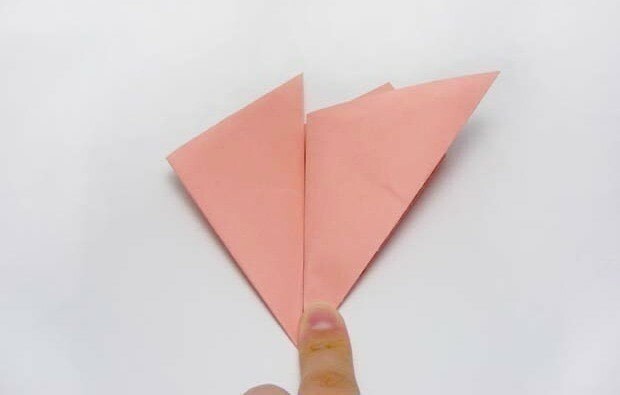 Now, take the left side, fold over to the right, making sure to keep the edges parallel. Turn it over and draw a petal design. 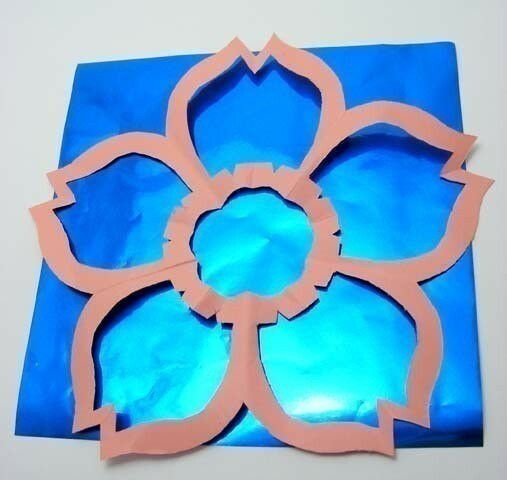 I chose a pointed petal design to create a sakura. 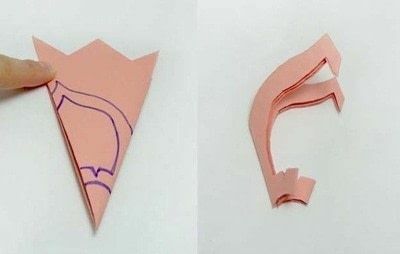 Once the drawing is complete, cut it out and unfold it. You should have a lovely flower to decorate anything you like. 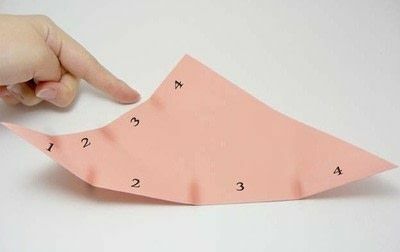 Have tried to find homemade paper beads didn' find any help. I'd love to see everyone's creations!